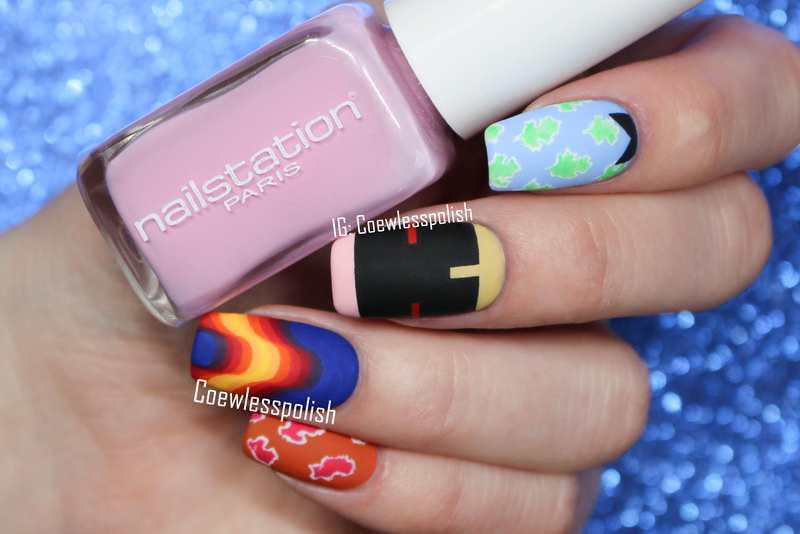 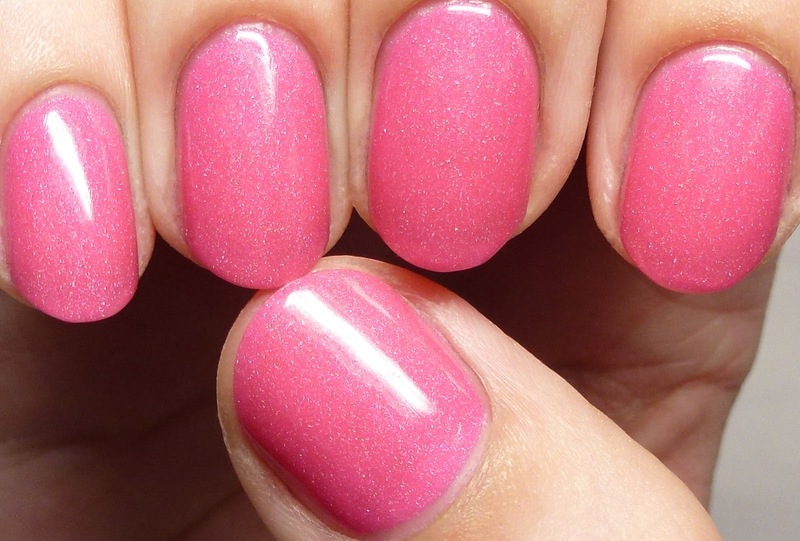 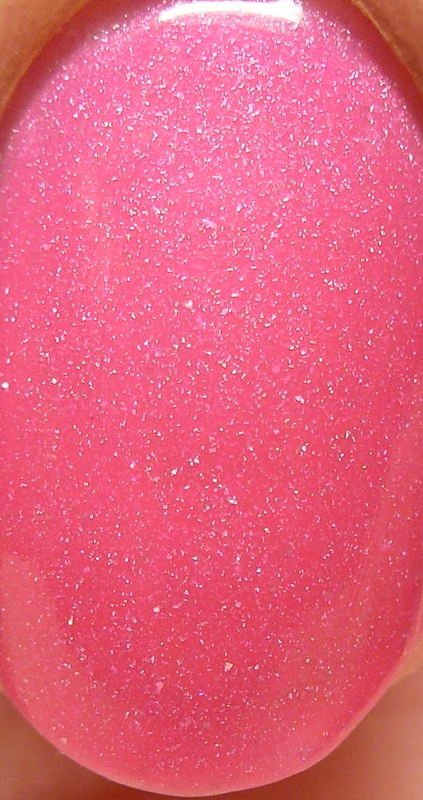 Pimp My Pink is a light neon pink with scattered holo, which I wore in three thin coats. 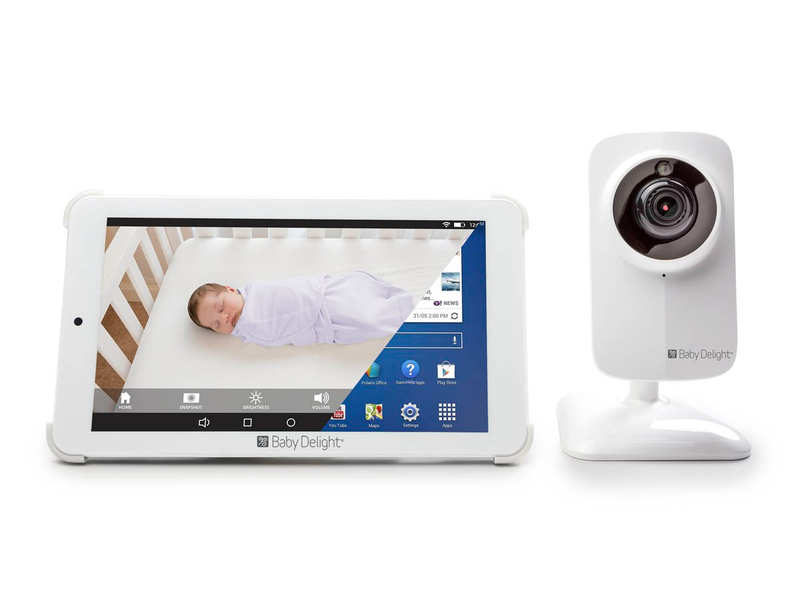 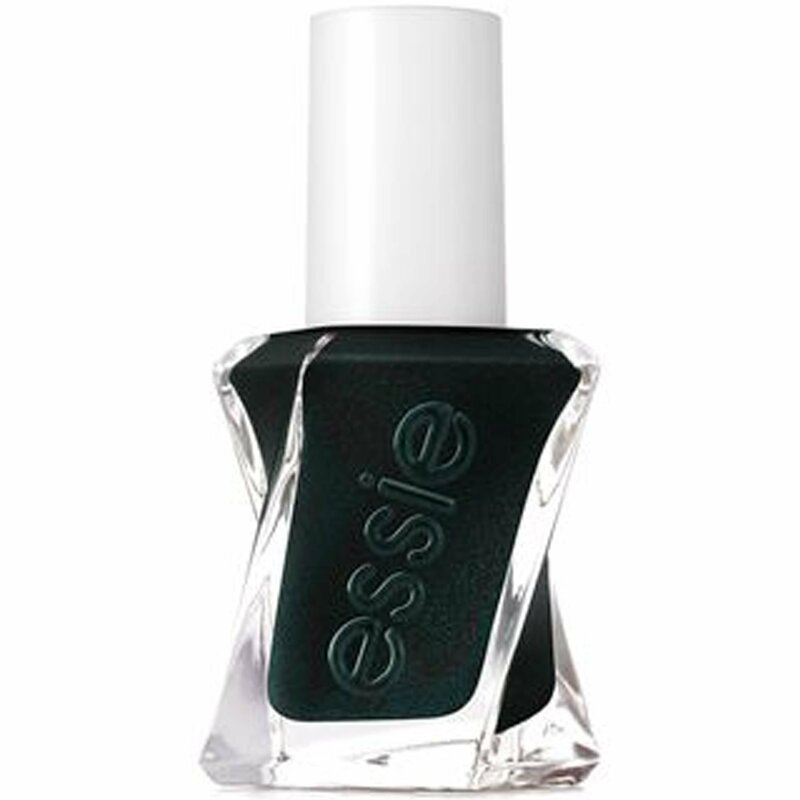 Sadly, this one has been discontinued. 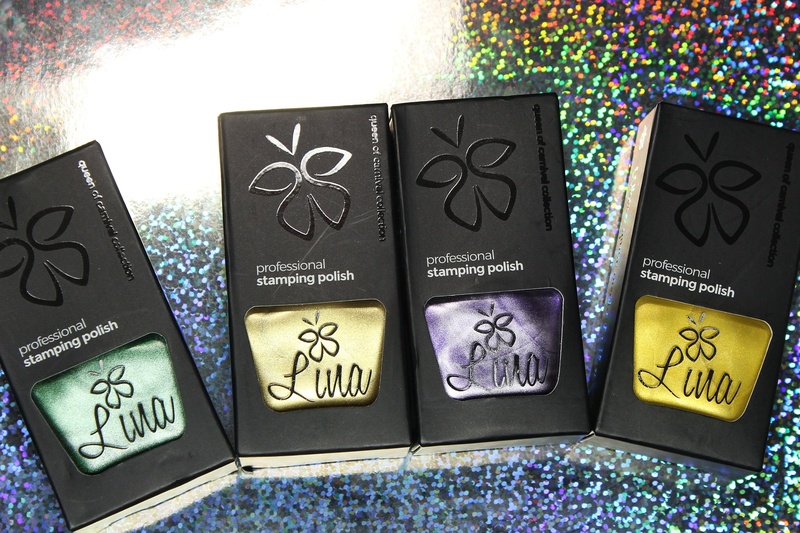 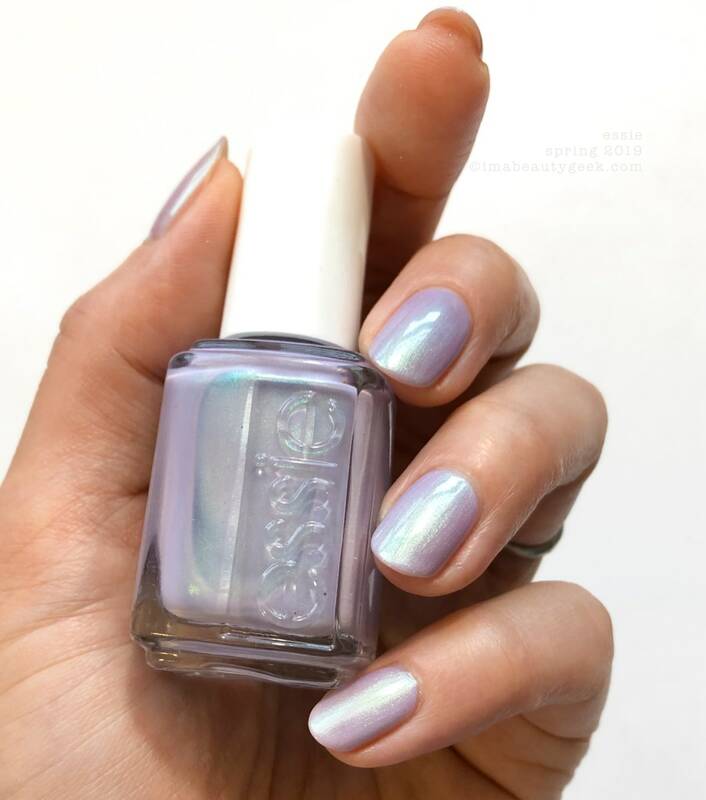 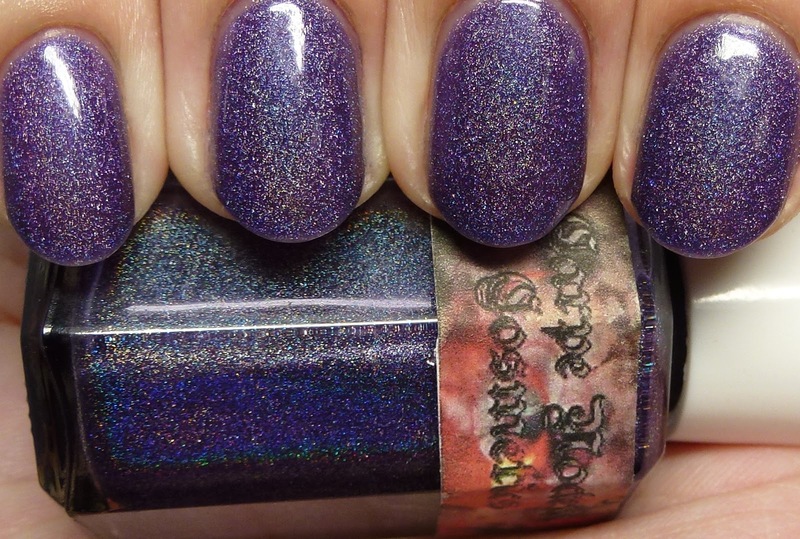 Pimp My Purple is a scattered holo in a dark lavender jelly base, shown here with four thin coats. 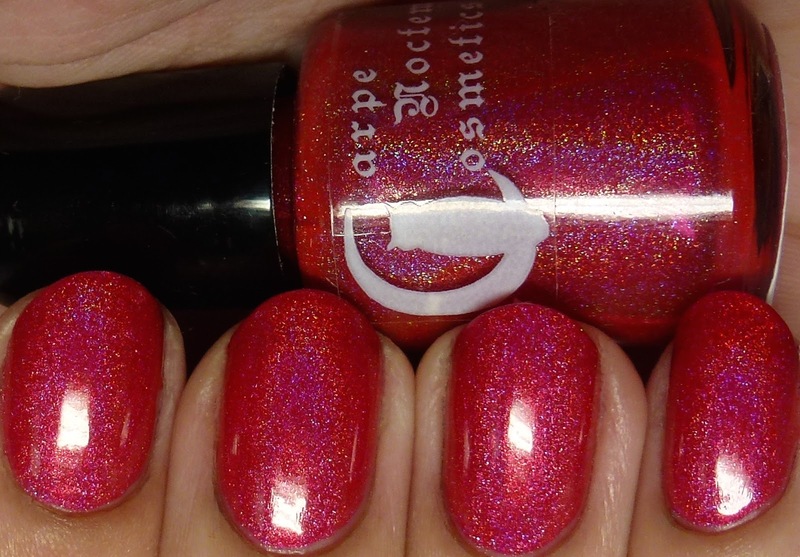 The formula on this is amazing! 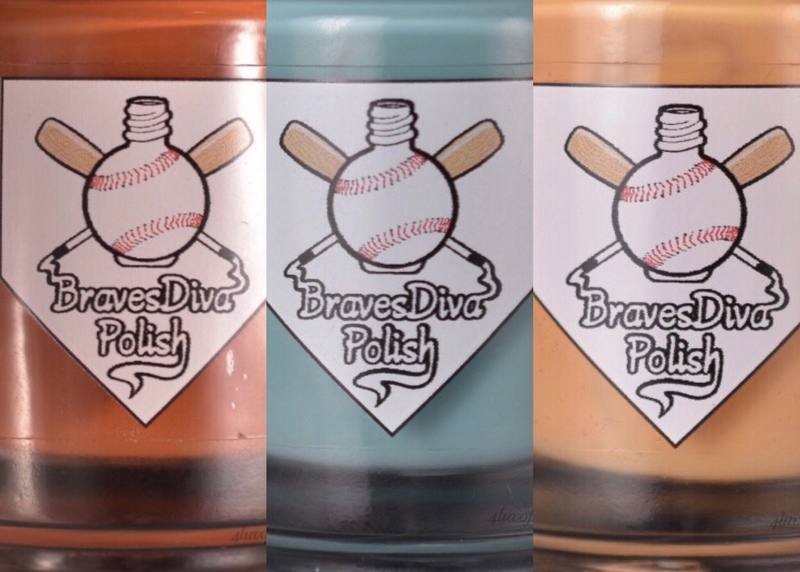 It is still available but on its way out in the scattered formulation, so pick it up while you can at $7 for 12ml or $10 for 15ml. 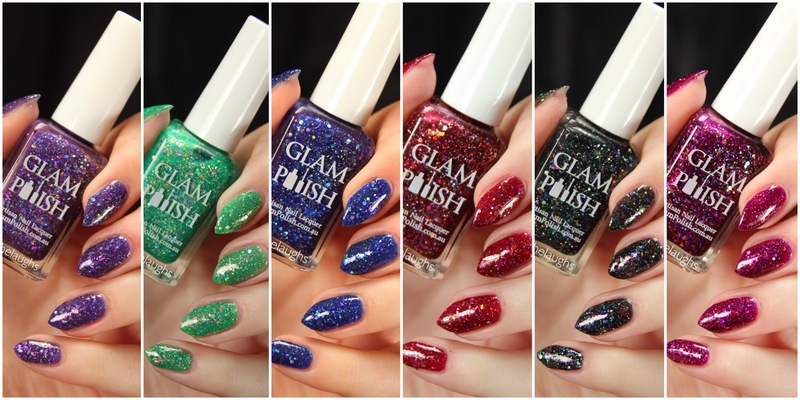 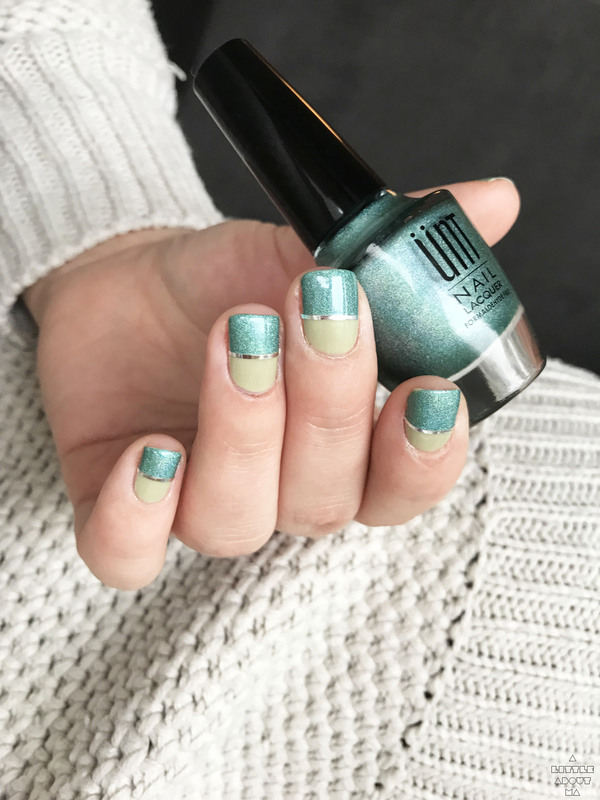 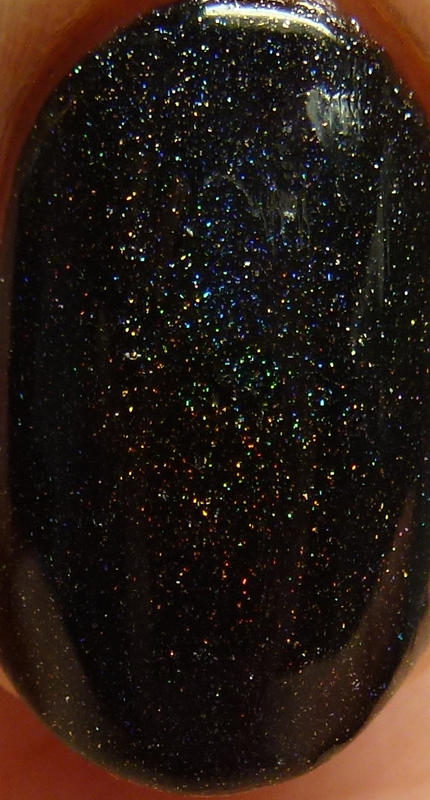 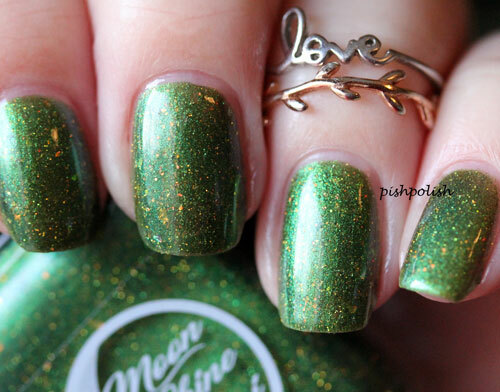 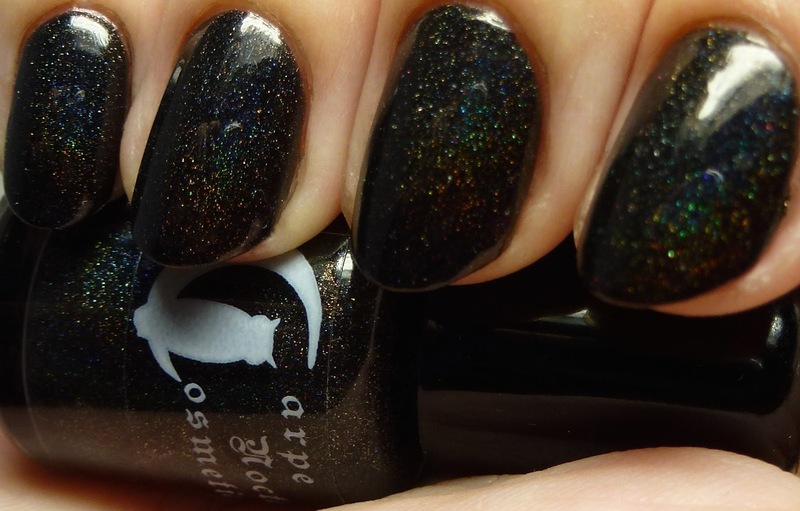 Prince Eric is an ultra-pigmented black holo, with the slightest green tinge, from the In The Grotto Collection. 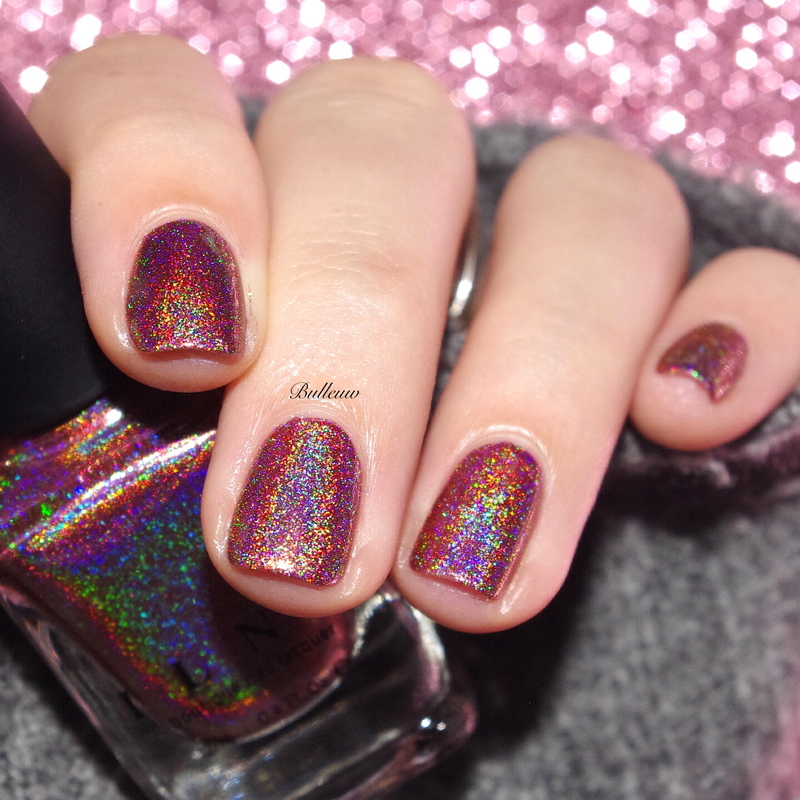 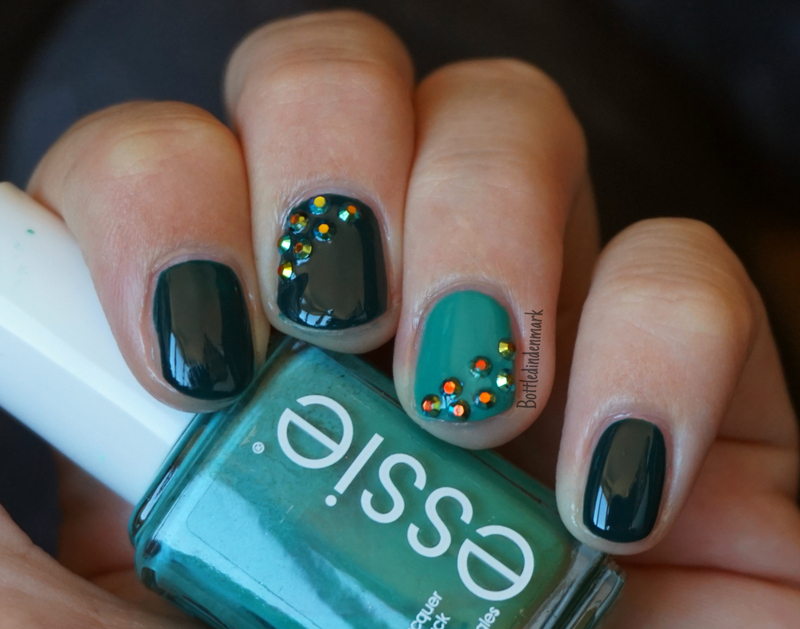 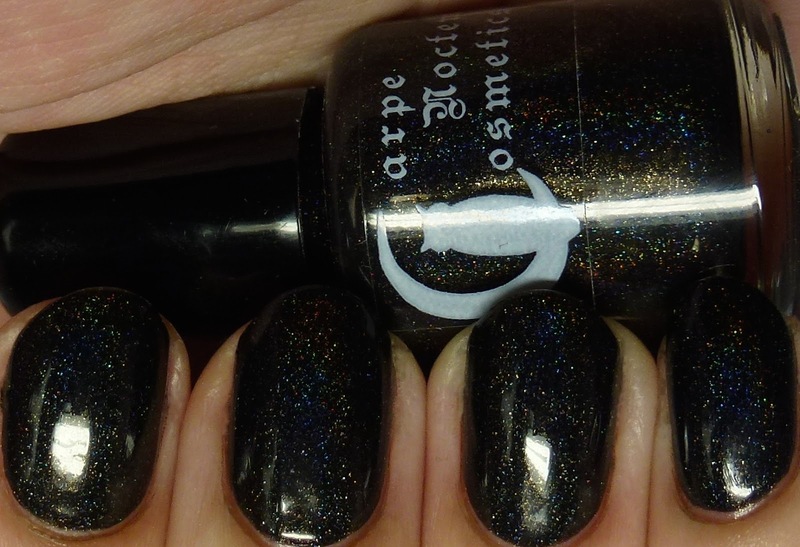 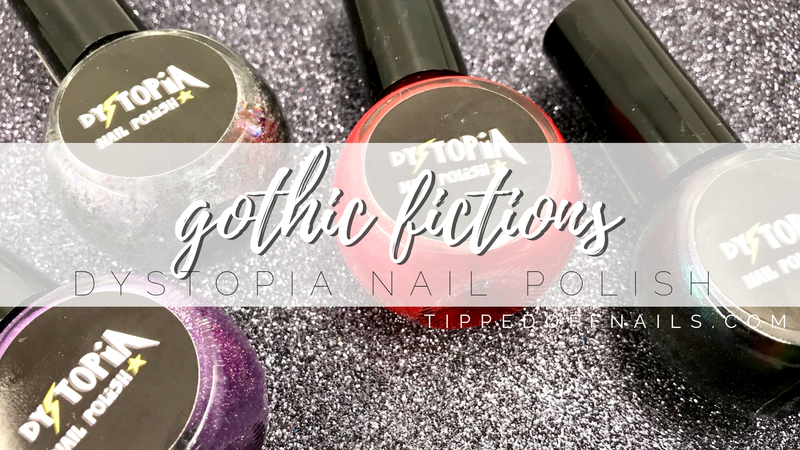 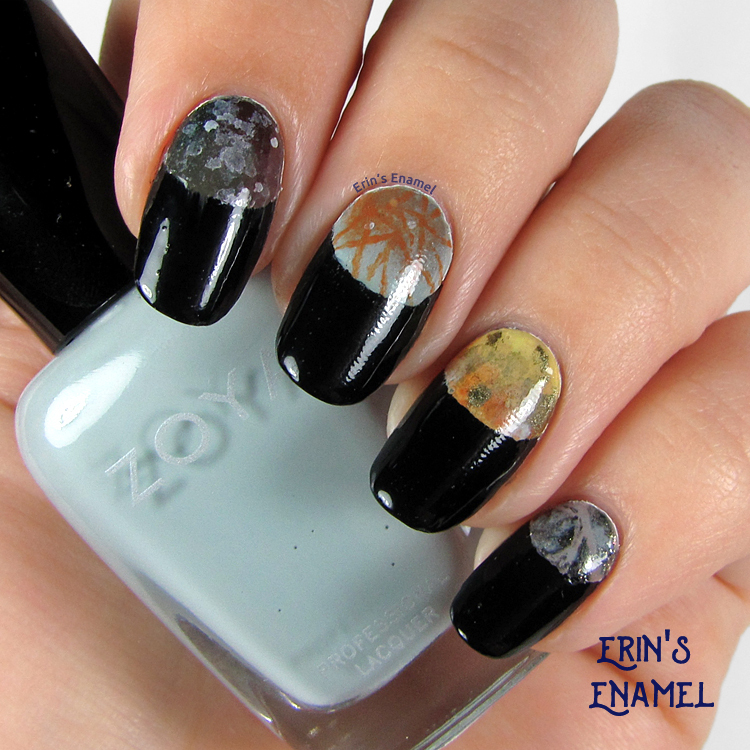 This is one of the best black holos I have tried and I wholeheartedly recommend it. 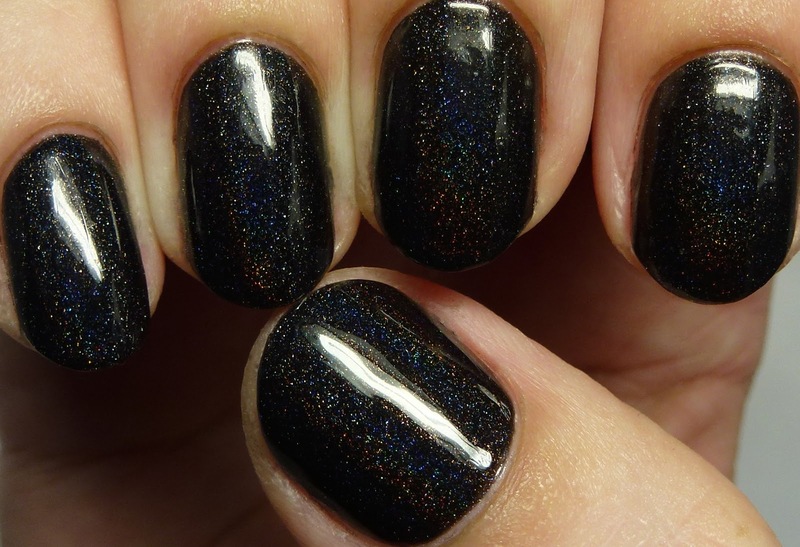 I am wearing it with three thin coats, but it would easily work in one to two. 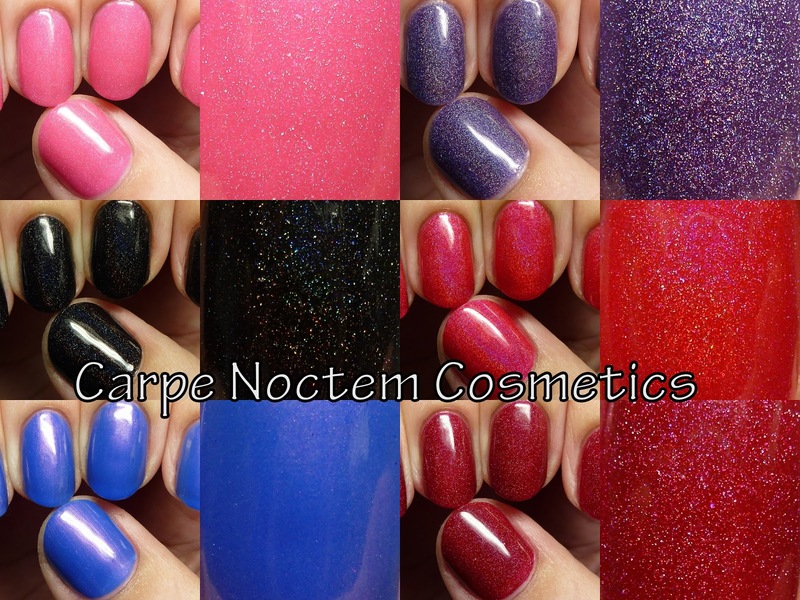 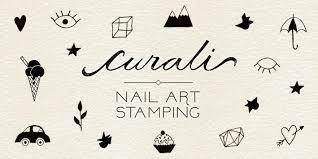 It is available as 5ml for $5, 12ml for $7, or 15ml for $10. 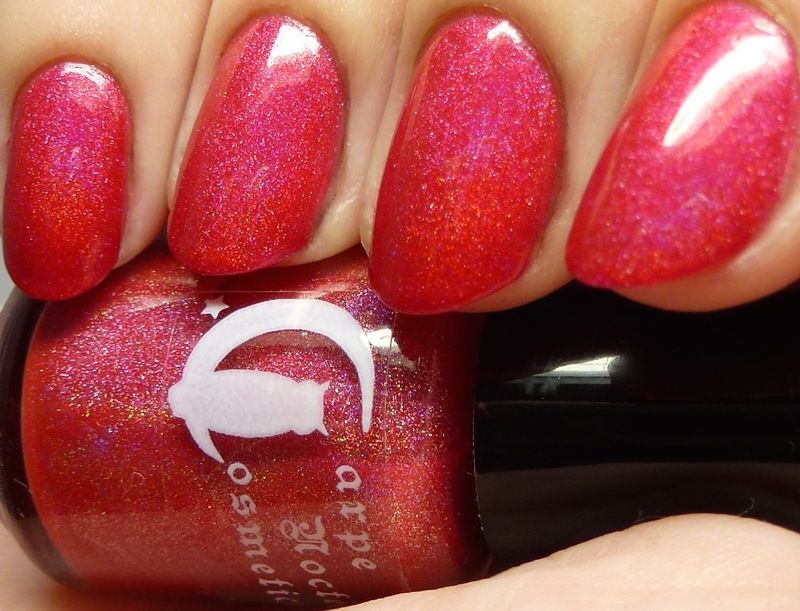 Princess Ariel, also from the In The Grotto Collection, is a brilliant, highly pigmented crimson holo with perfect formula. 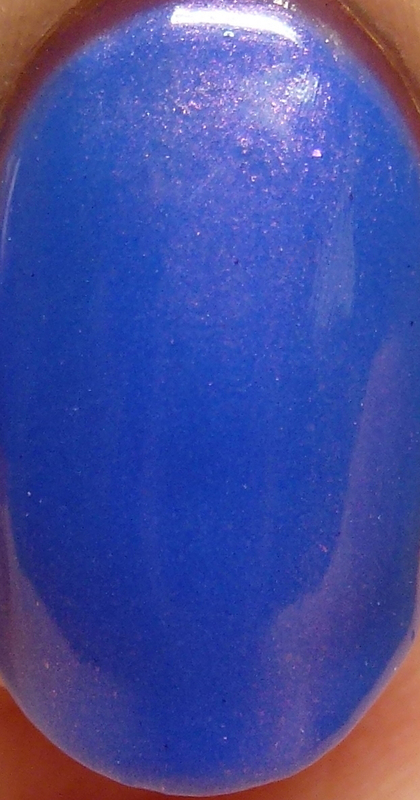 This one I wore with two thin coats, but it might even be a one-coater for some people. 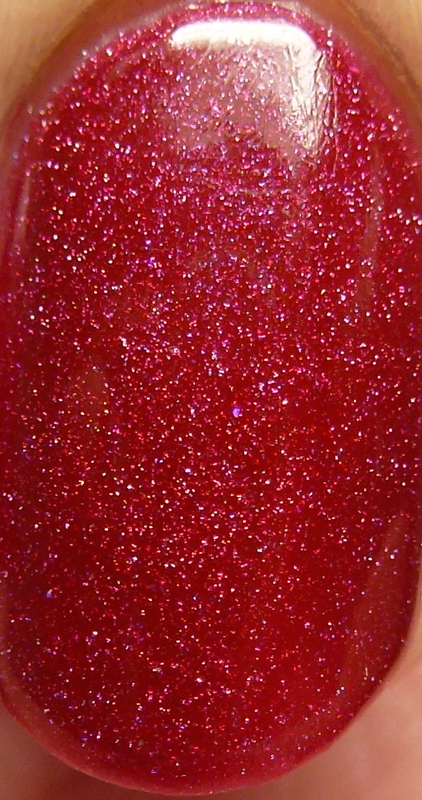 It is available as 5ml for $5, 12ml for $7, or 15ml for $10. 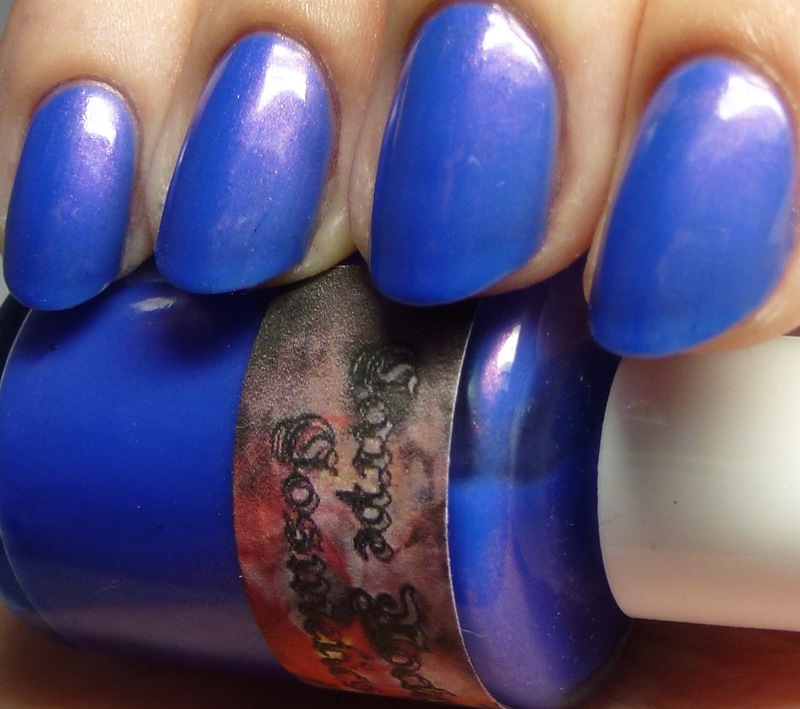 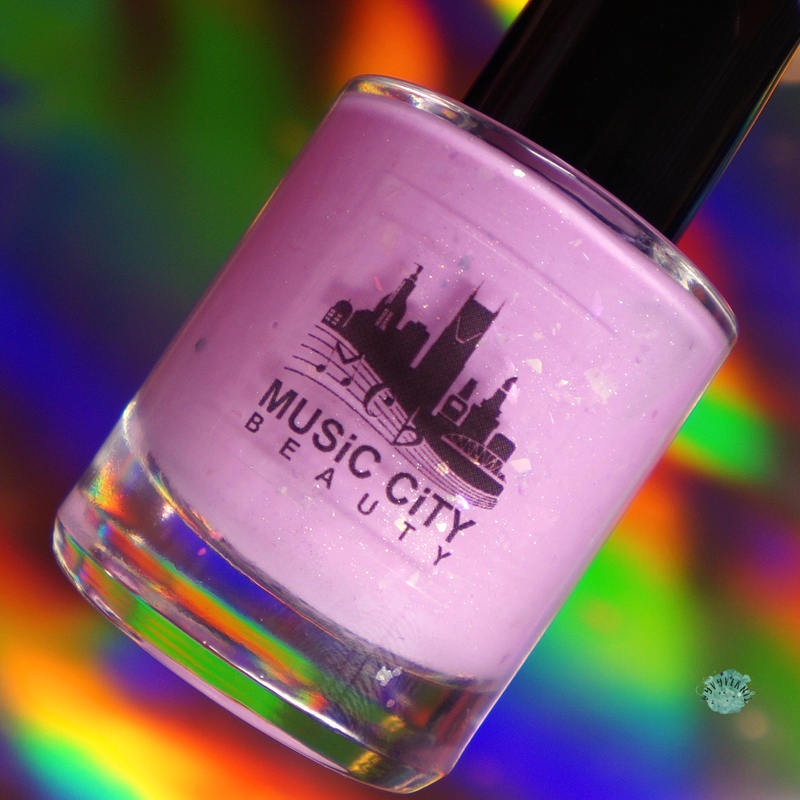 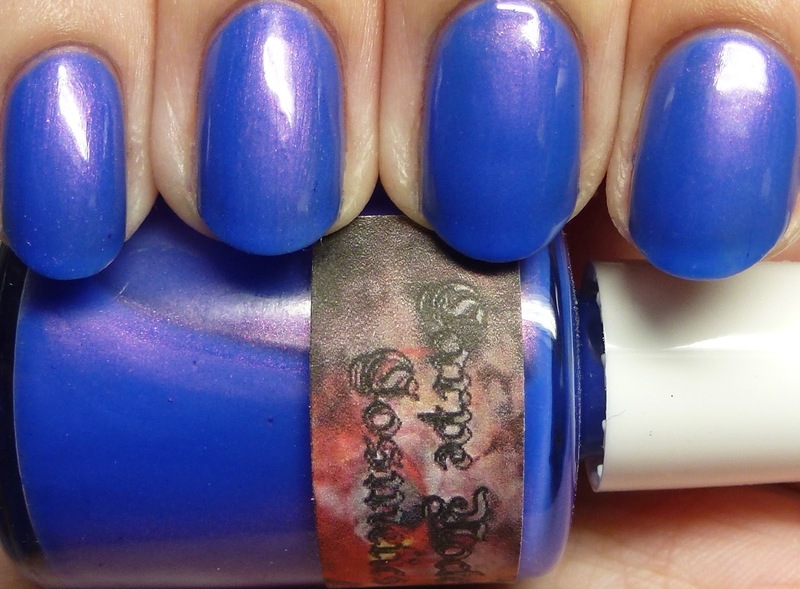 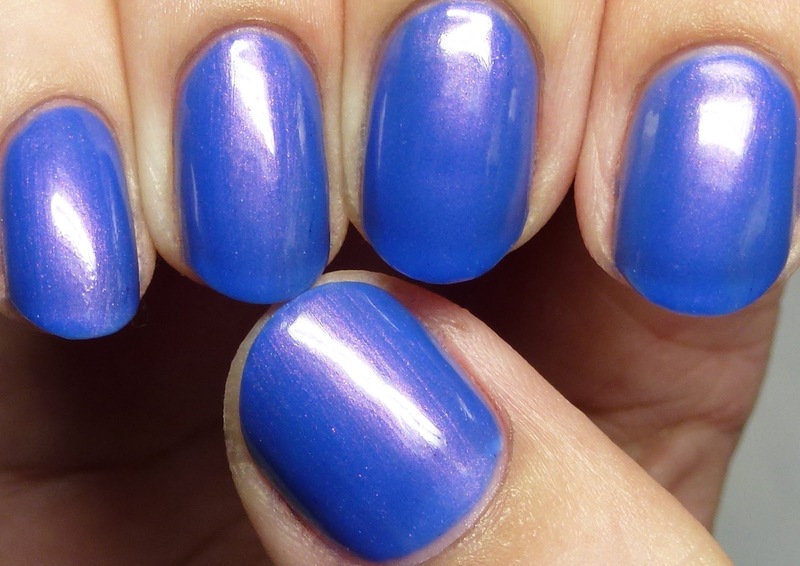 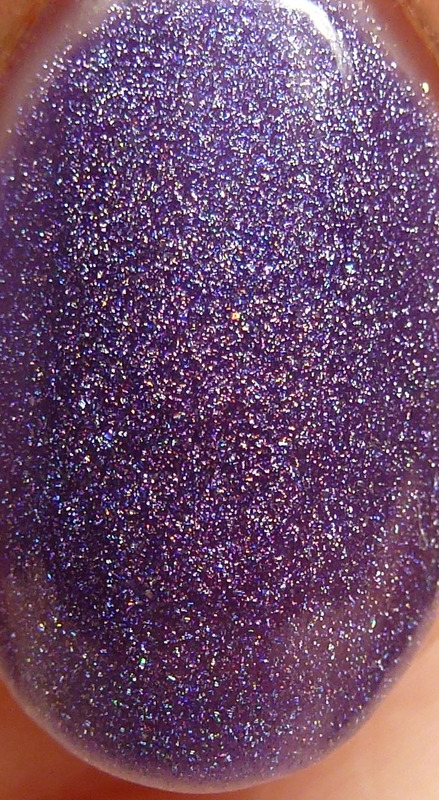 Pro Amico is a sheer cornflower-violet jelly with pink shimmer. 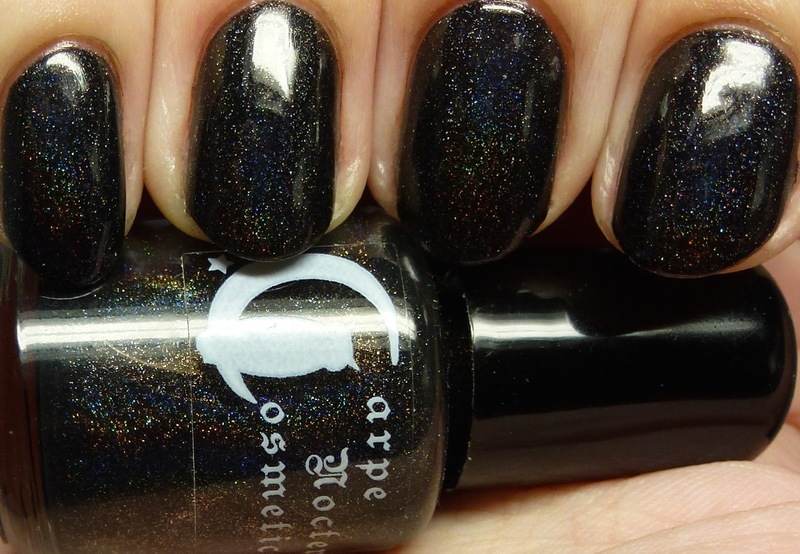 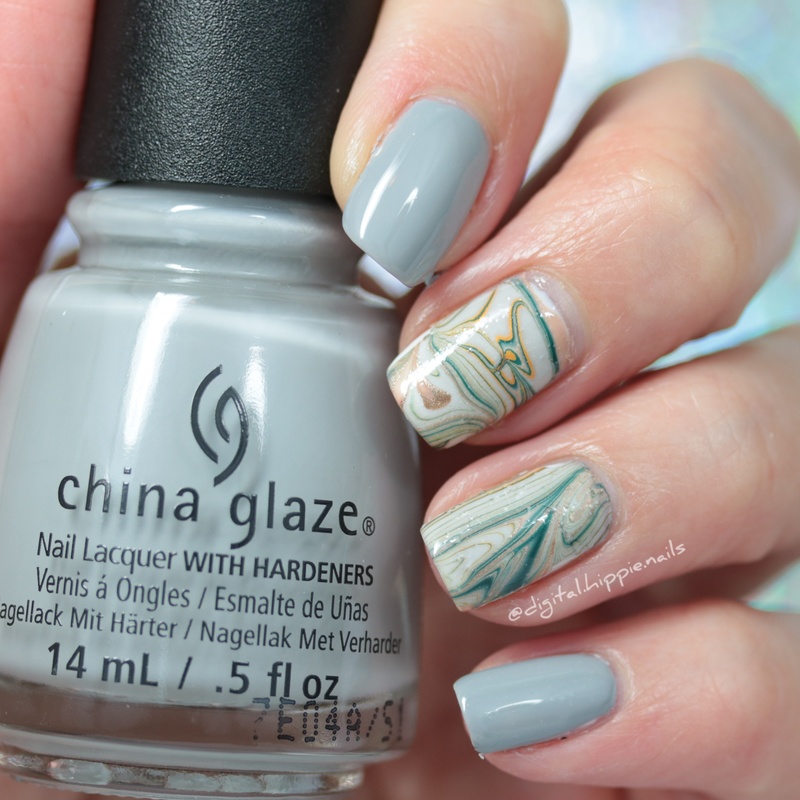 Great formula with some translucency, shown in four thin coats. 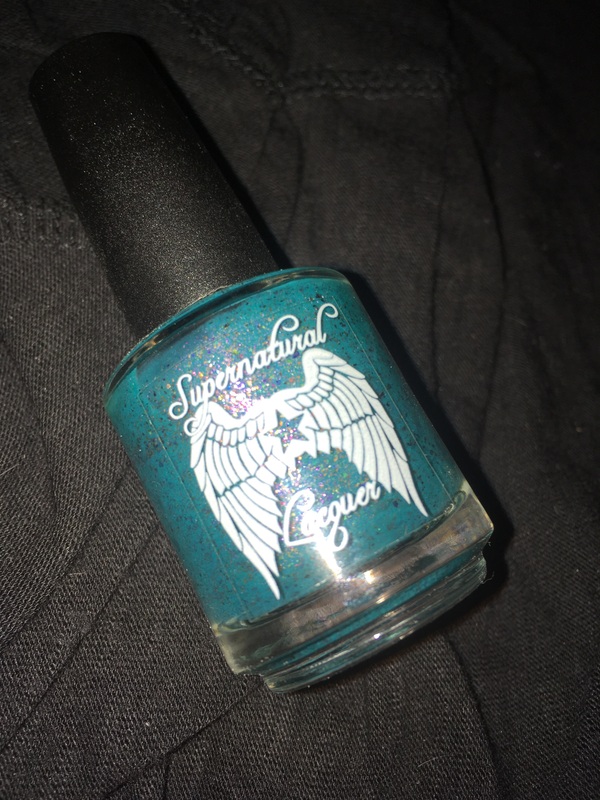 This one is discontinued. 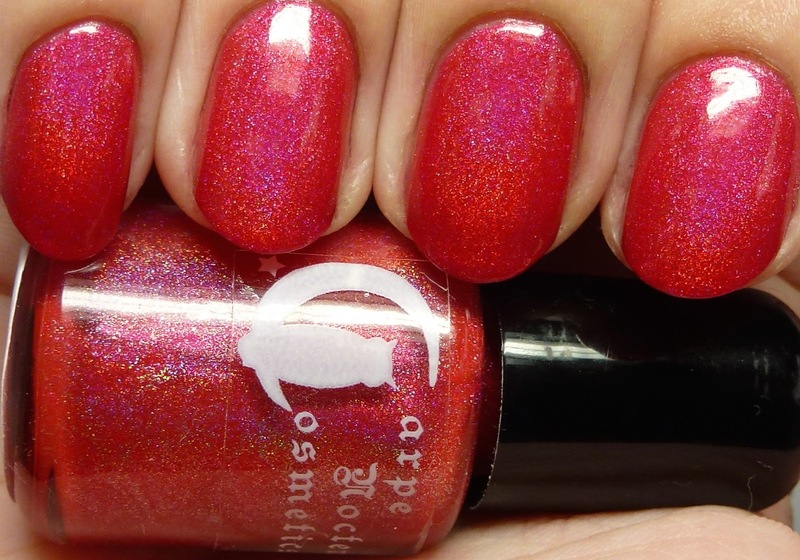 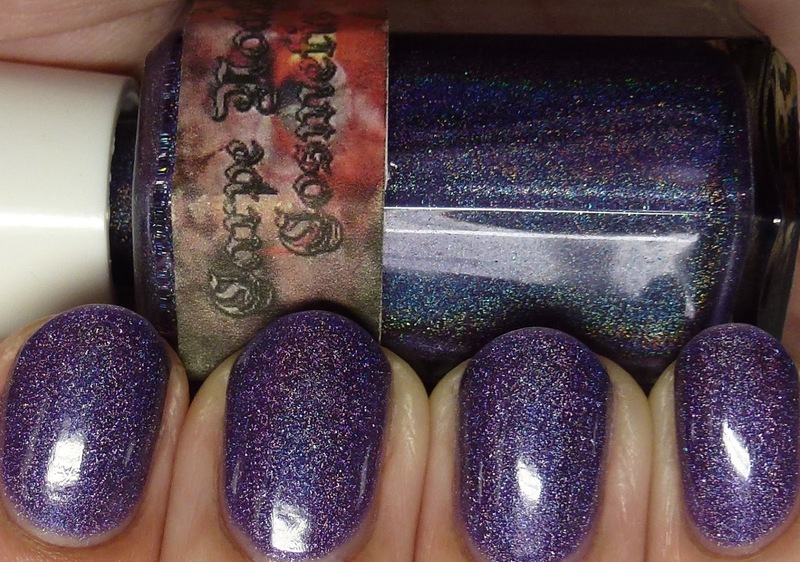 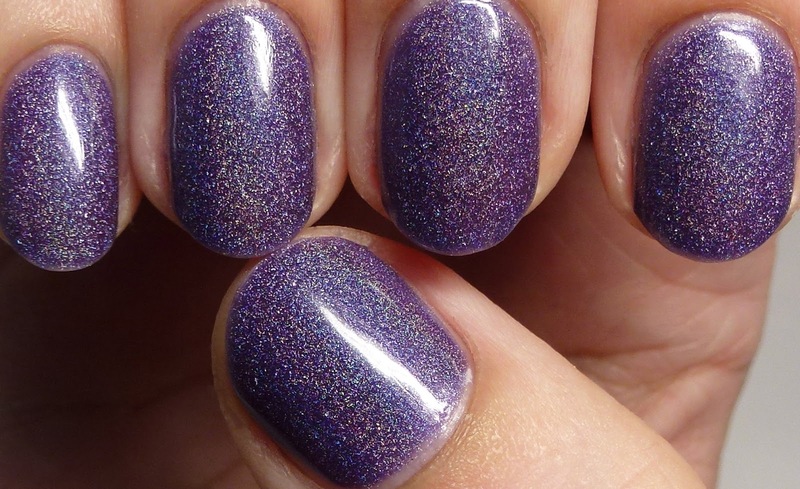 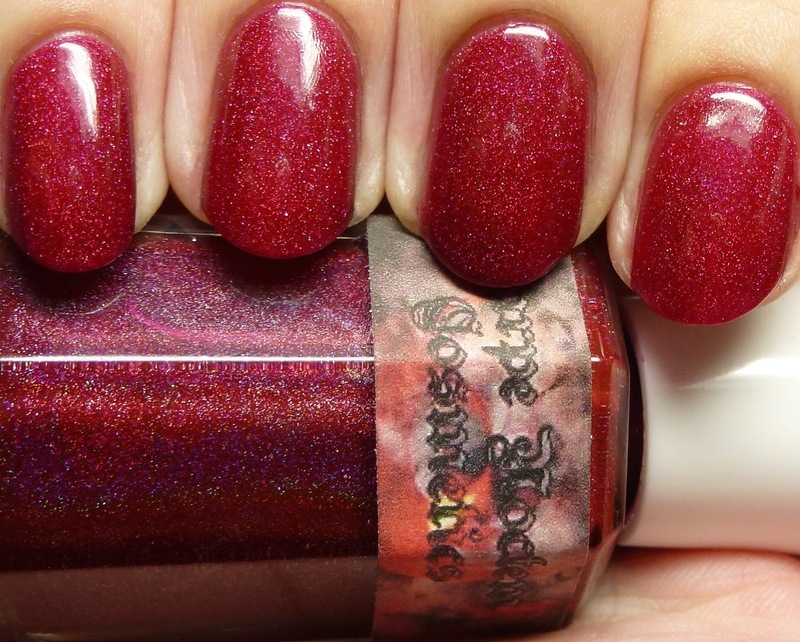 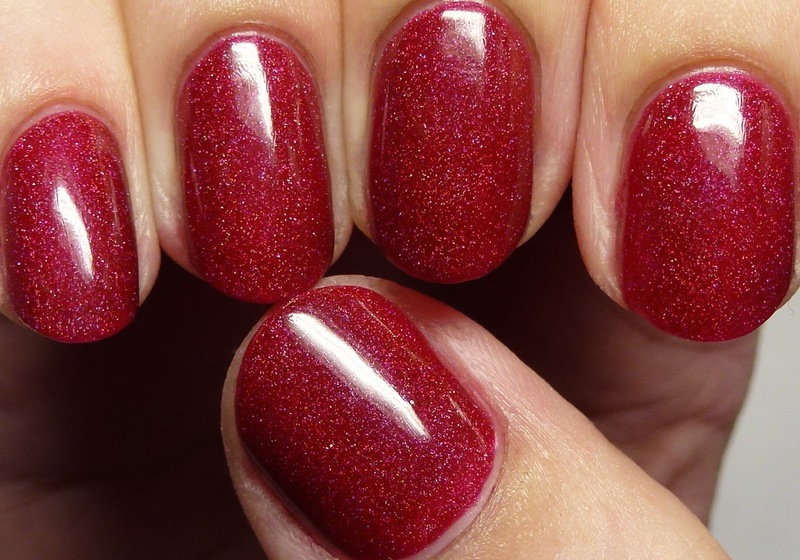 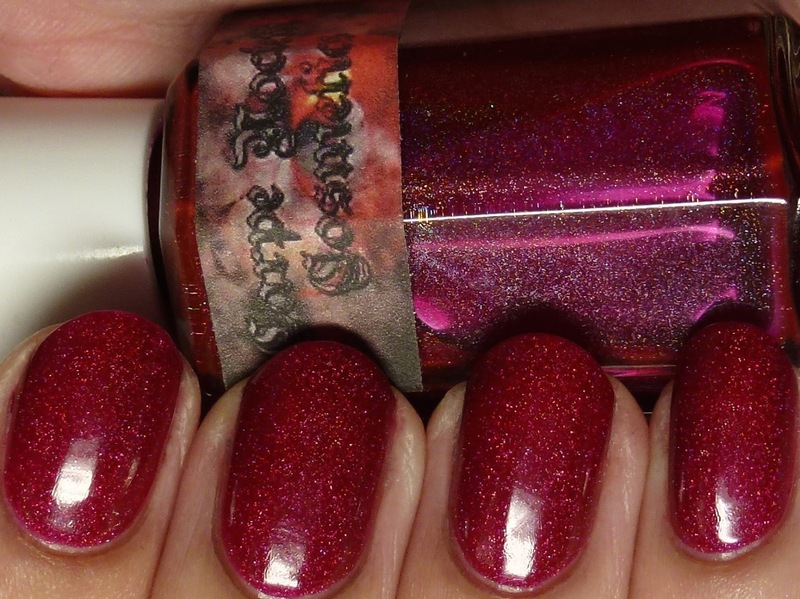 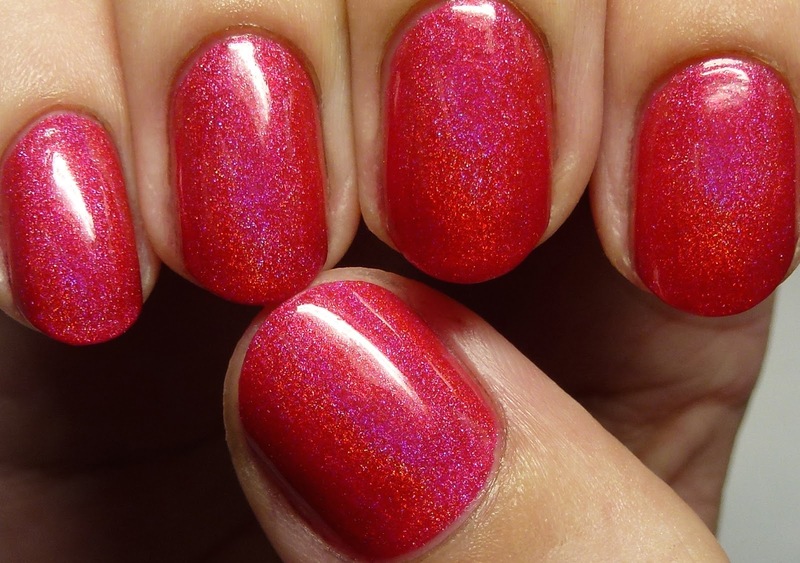 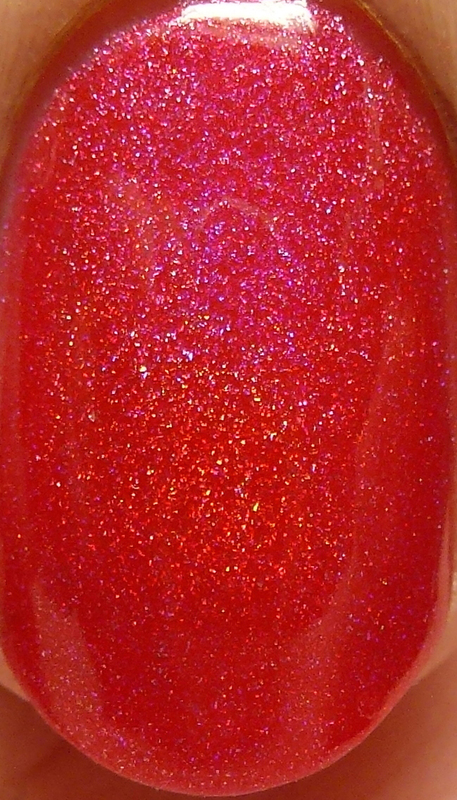 Raspberry Beret has scattered holo shimmer in a burgundy jelly base, shown here with three thin coats. 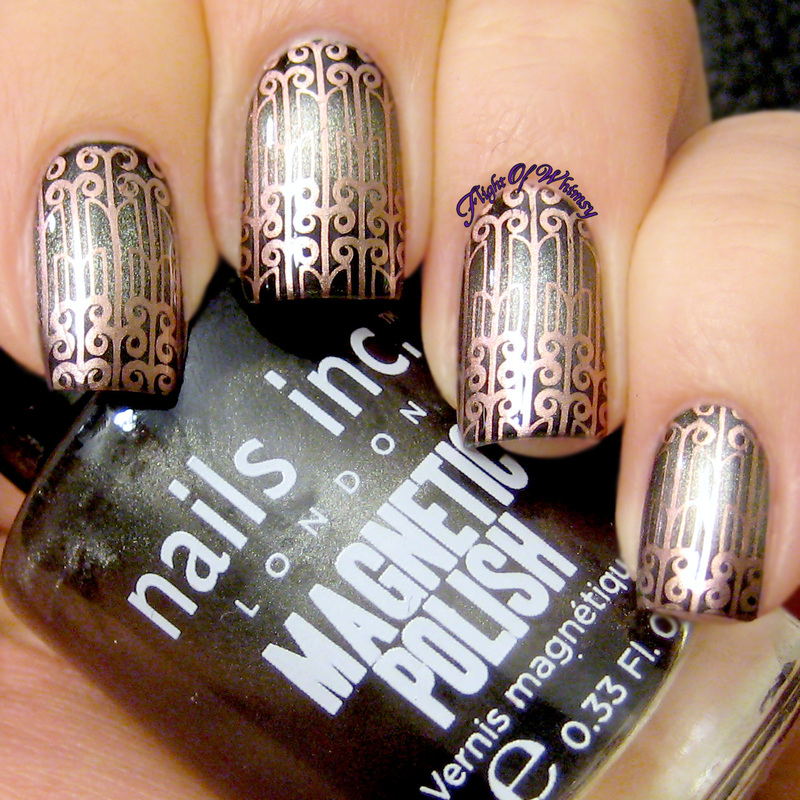 This one is also amazing. 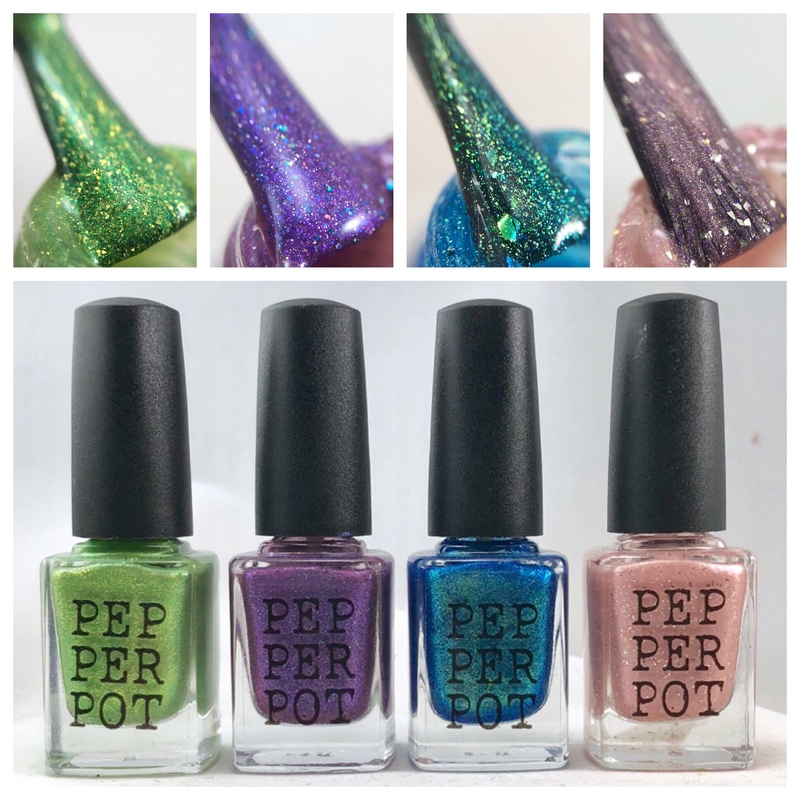 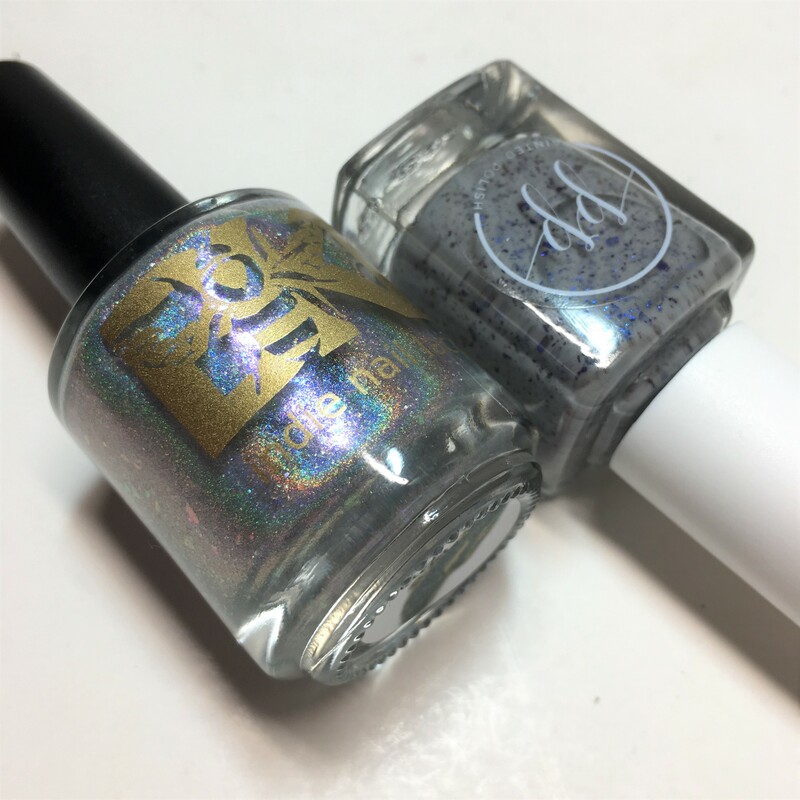 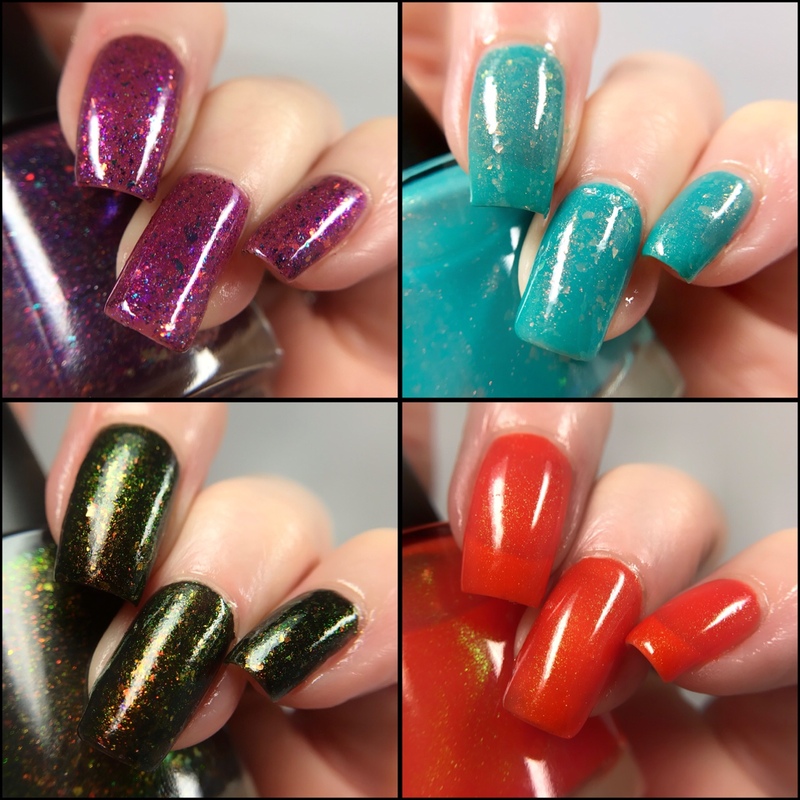 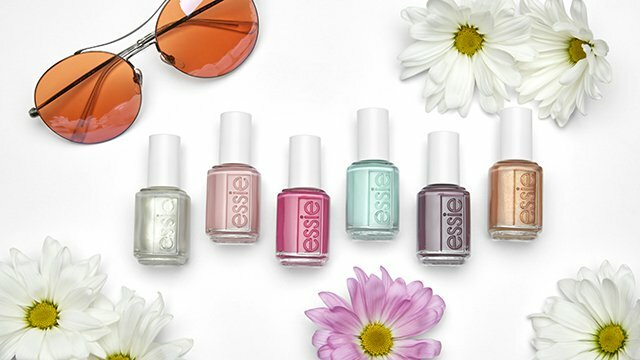 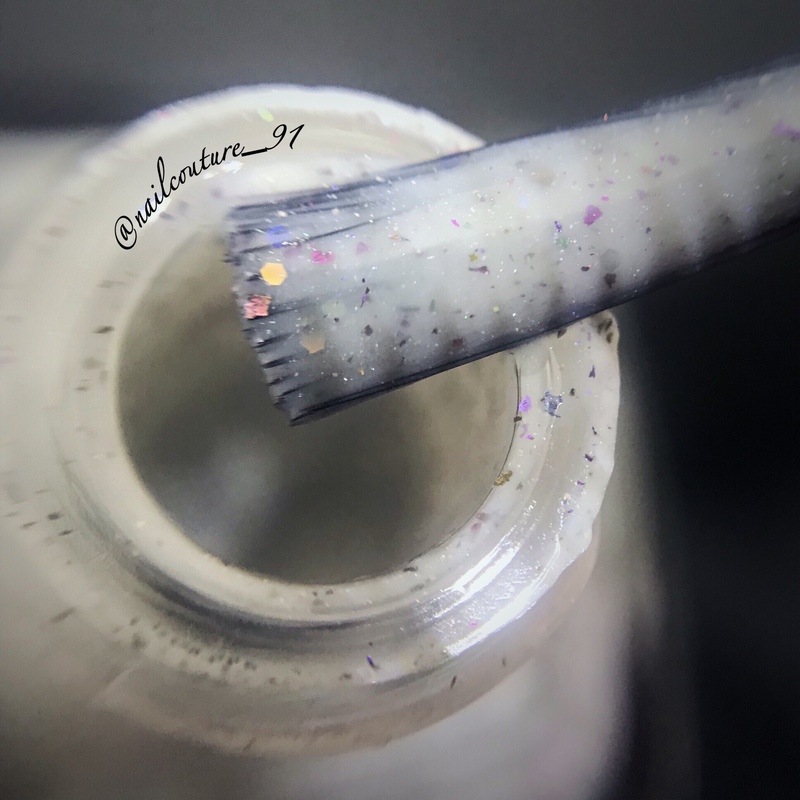 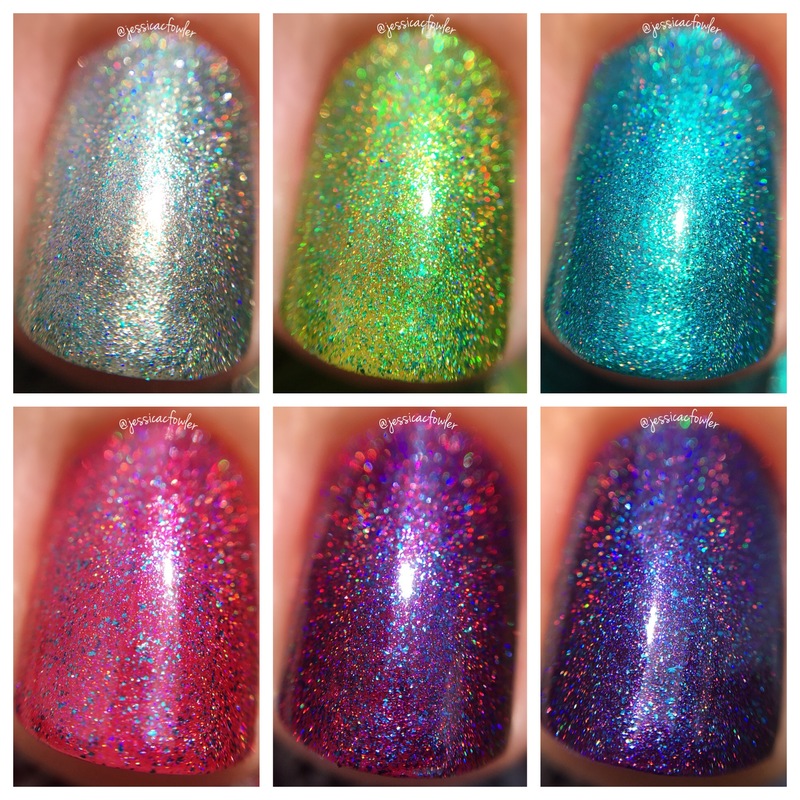 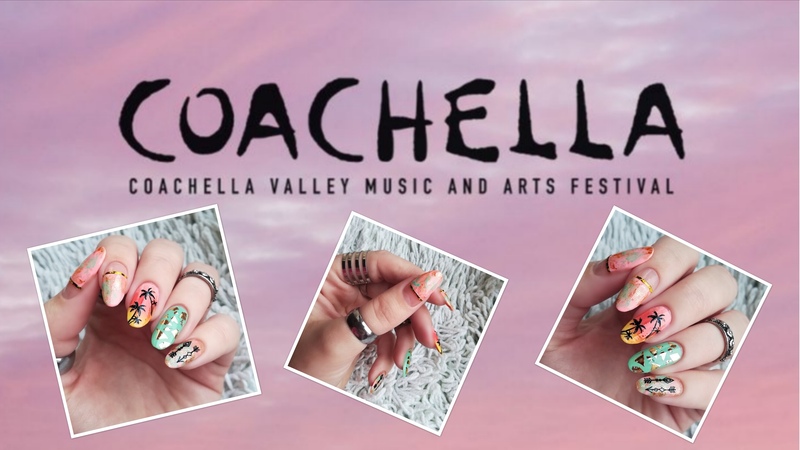 While the scattered version is sold out, it has been reformulated as a linear holo, available for $7 for 12ml or $10 for 15ml. 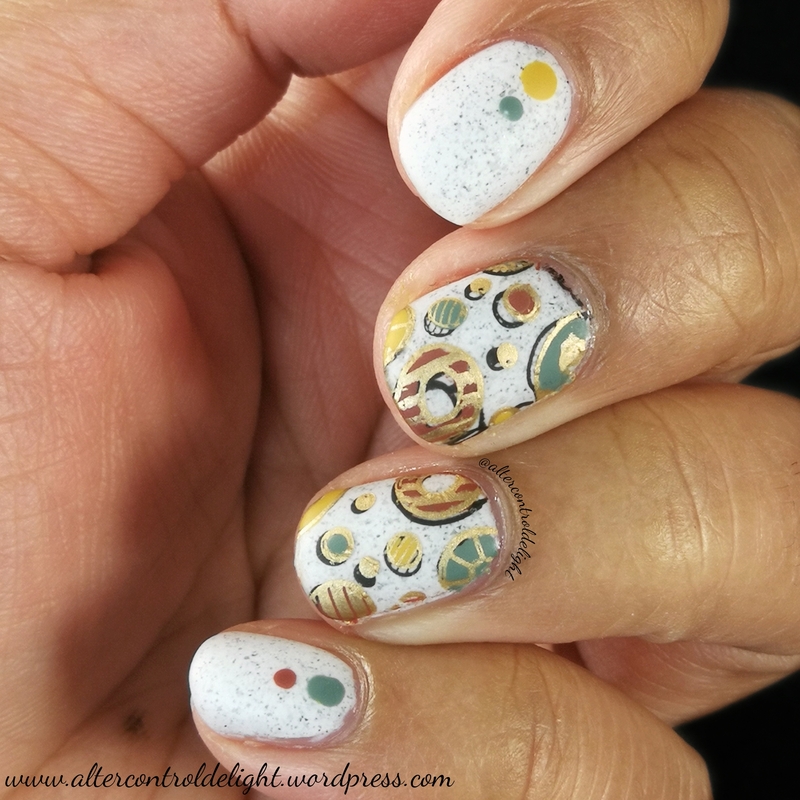 Hope you like some of these, I sure do!